The legal profession involves more than research, writing, and litigation. Each case is a desk full of paperwork, a myriad of rules, procedure and deadlines. On the appellate side of this work, we can help. 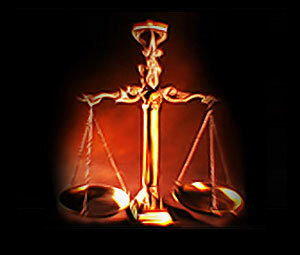 Lantagne Legal Printing provides attorneys with advanced legal assistance. Our Brief Printing Specialists work with you through the filing process, assuring compliance with the rules and procedures of court and the meeting of critical deadlines. We represent our clients by printing legal briefs and other documents that we assemble and file in all the state appellate courts in Virginia as well as various federal circuit courts of appeal and the United States Supreme Court. Ideally located for the clients we serve, we are in the heart of downtown Richmond, situated within two short blocks from the Court of Appeals of Virginia, Supreme Court of Virginia, and the Fourth Circuit Court of Appeals. Our services also incorporate document retrieval for the Fourth Circuit, the Court of Appeals of Virginia, Supreme Court of Virginia and Richmond District Court. We work diligently to ensure that documents are prepared properly, thoroughly and delivered on time.